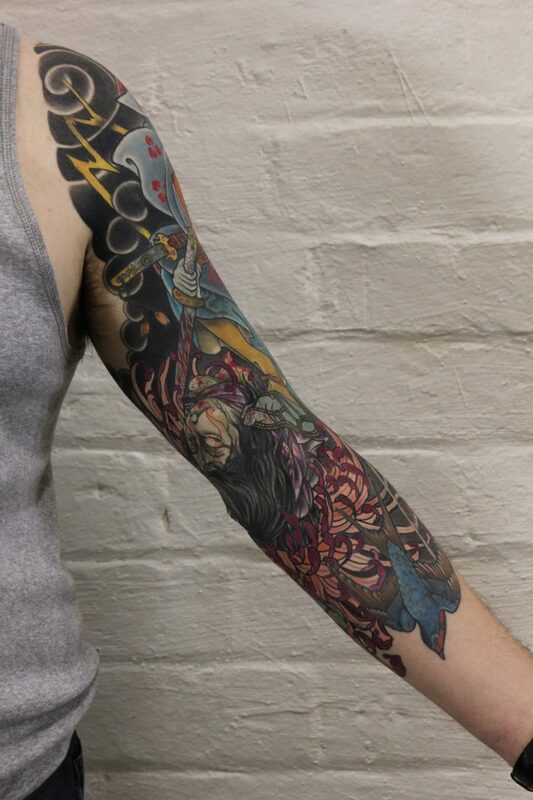 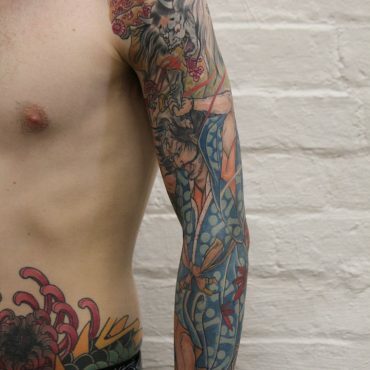 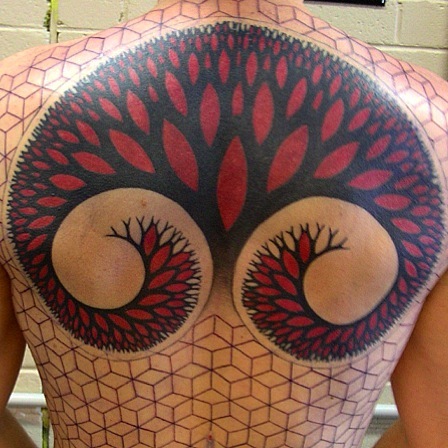 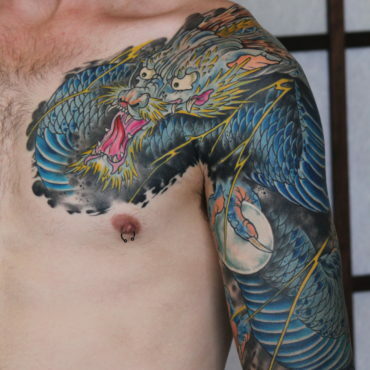 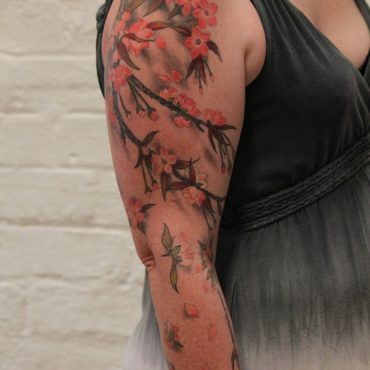 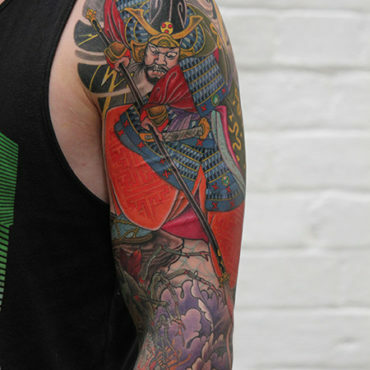 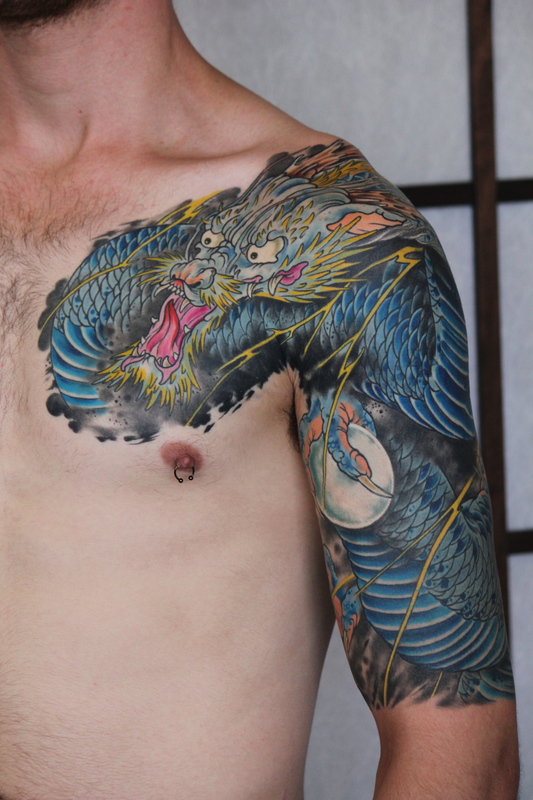 Tattoos with a superior level of detail and creativity. 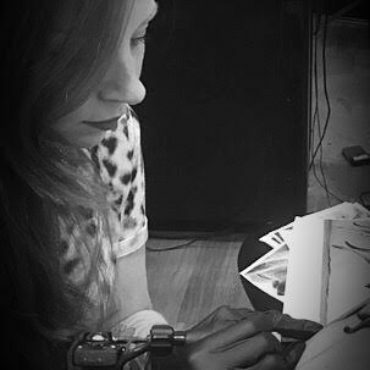 A custom-style studio with a positive and relaxing atmosphere. 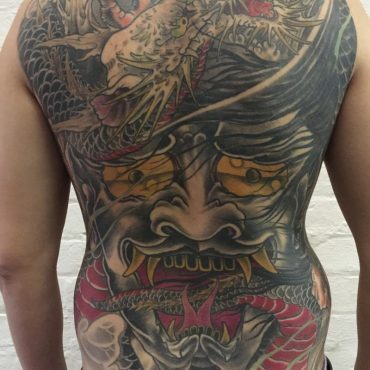 Specialising in custom tattoos, portrait tattoos and Japanese tattoos. 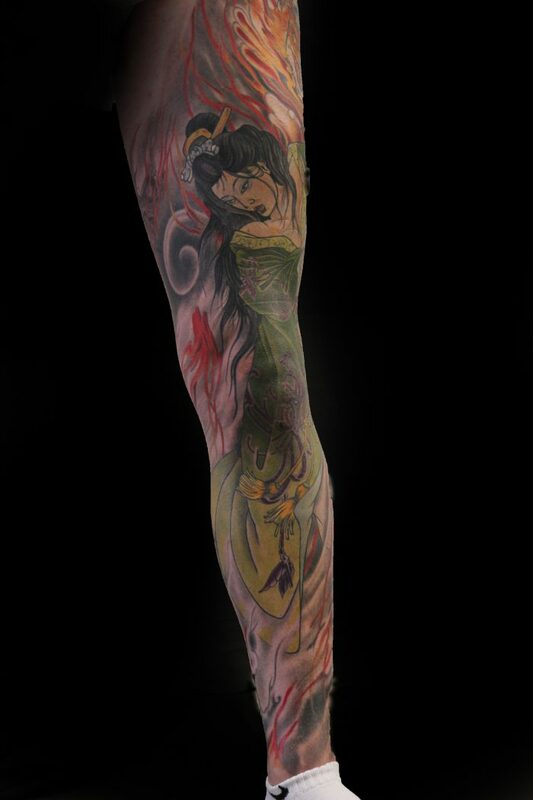 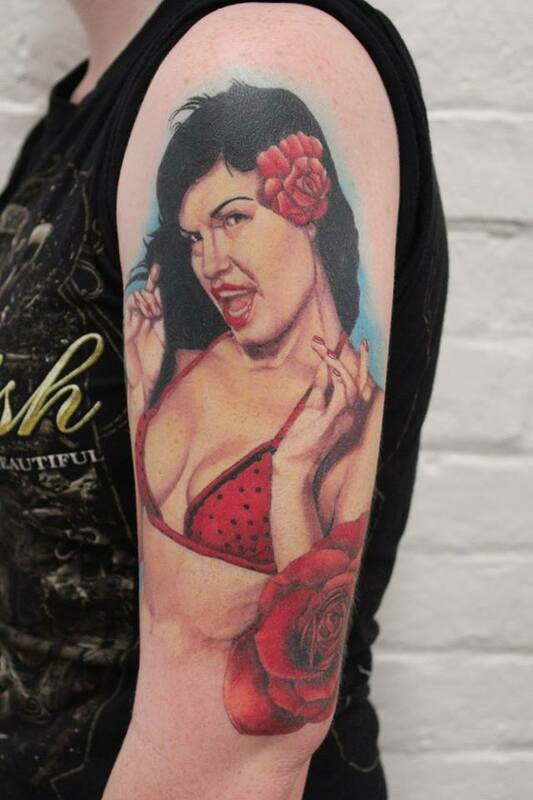 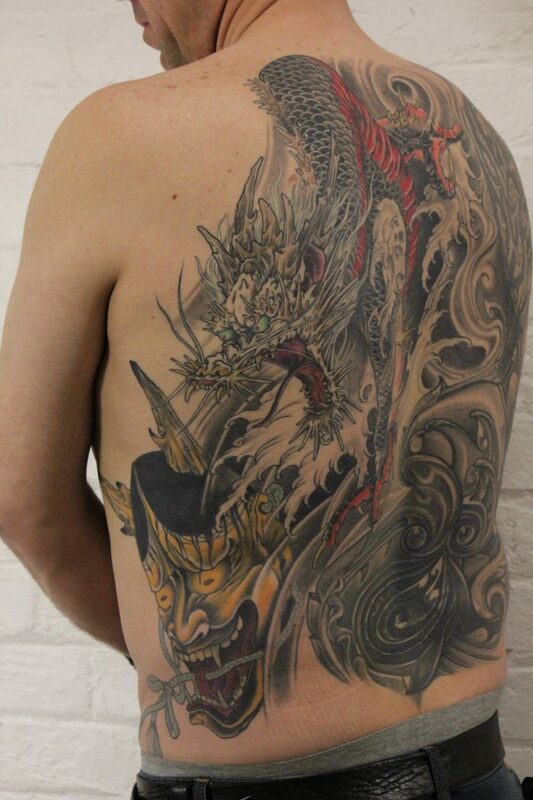 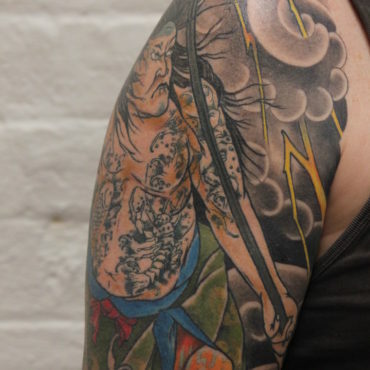 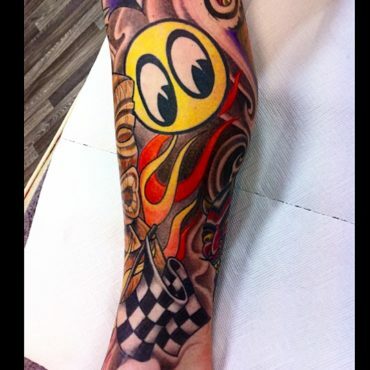 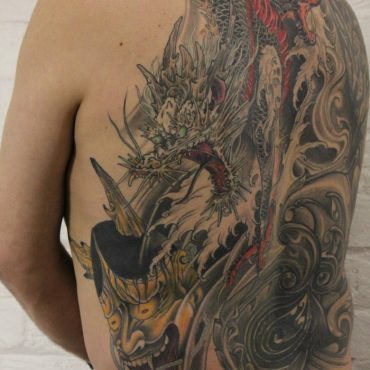 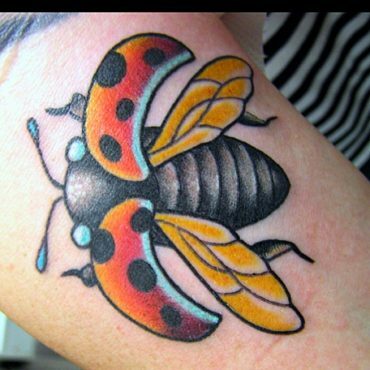 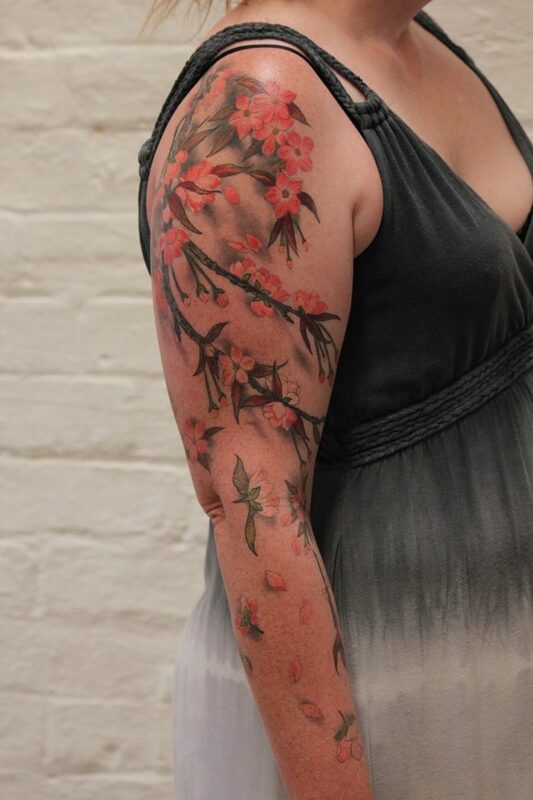 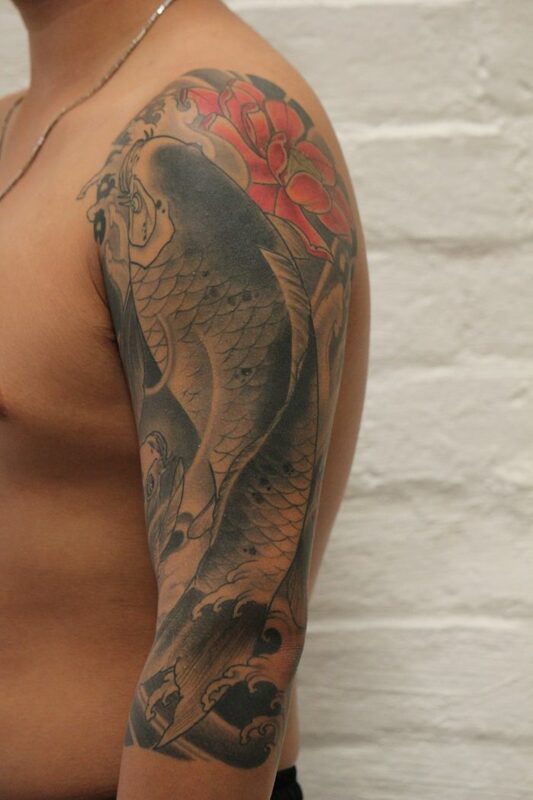 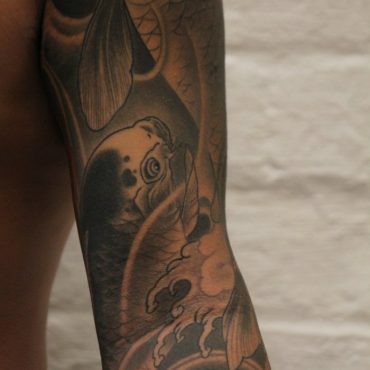 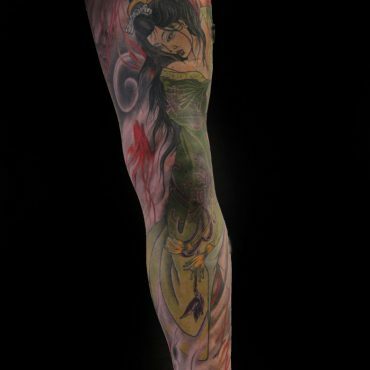 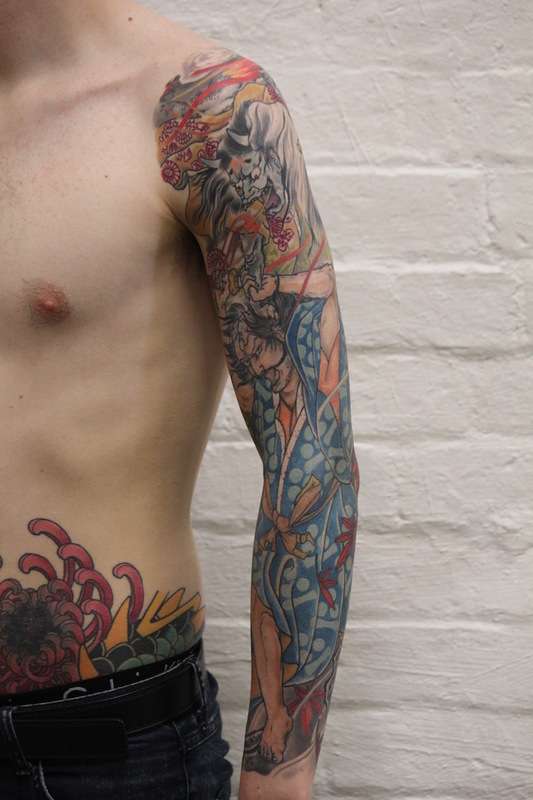 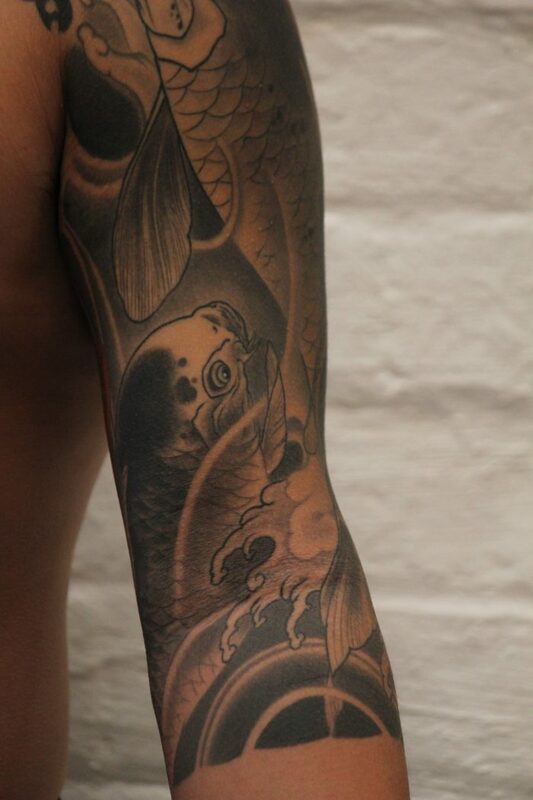 A passionate team of professional and experienced tattooists. 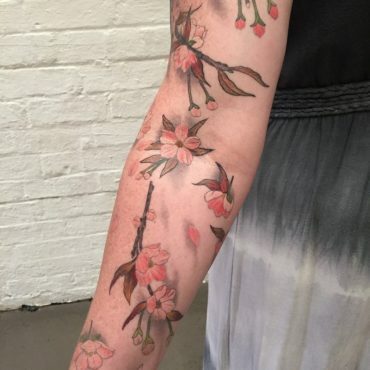 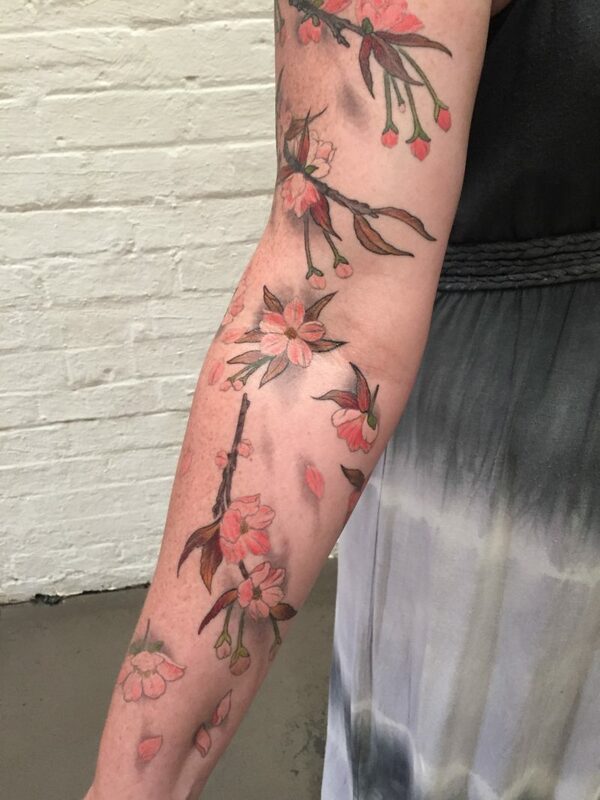 Unique and stylish custom tattoos in Melbourne. 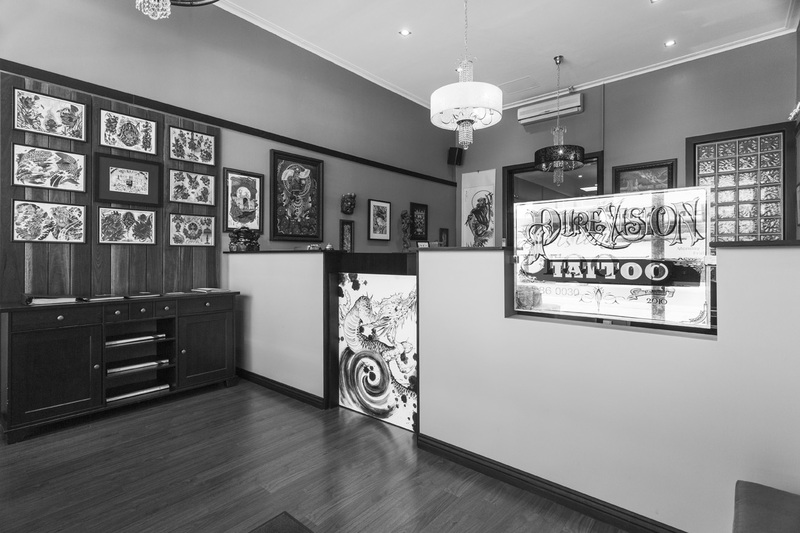 Welcome to Pure Vision Tattoo – one of the best tattoo places in Melbourne. 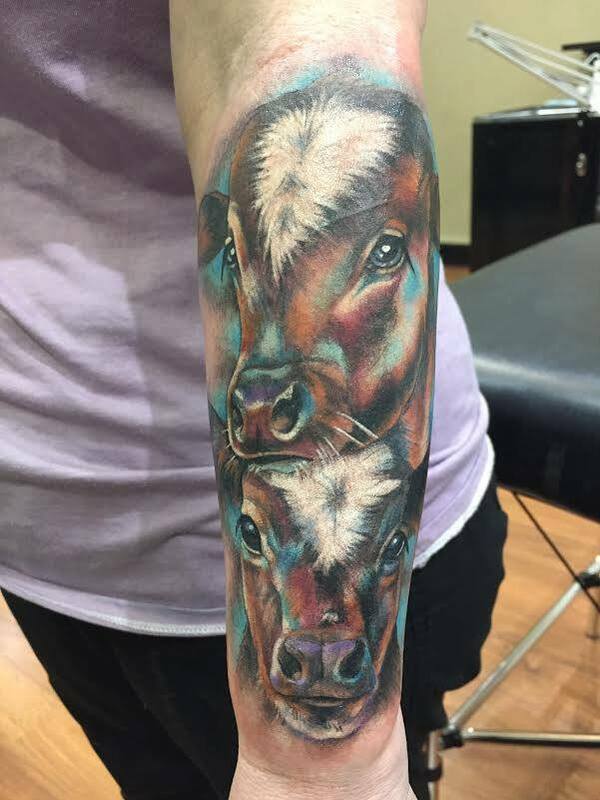 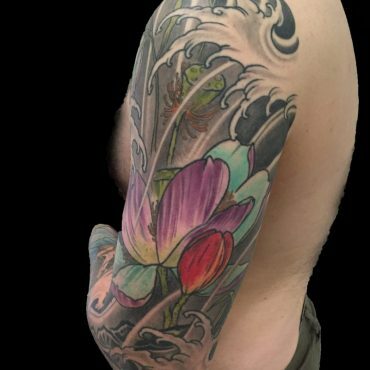 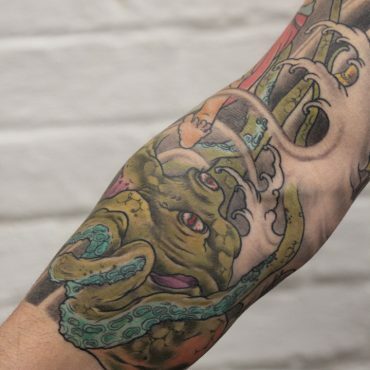 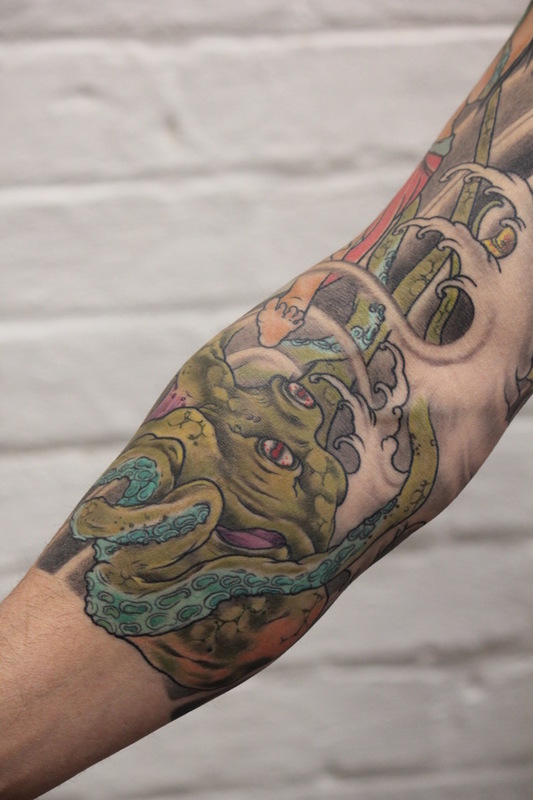 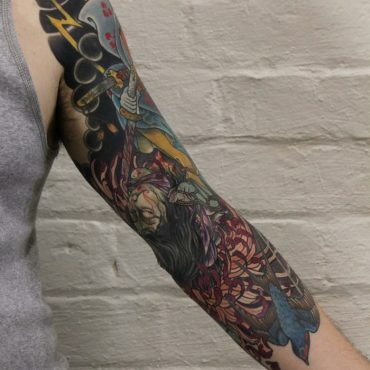 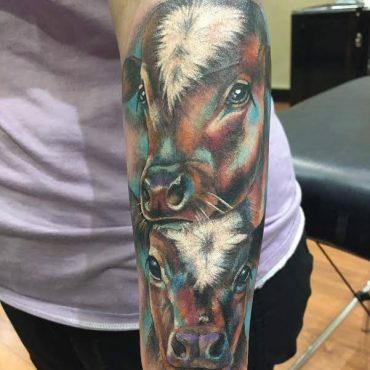 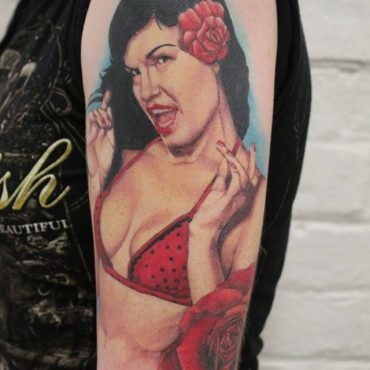 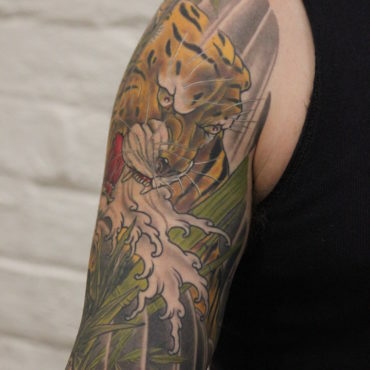 With a team of articulate tattooists that are second to none in their craft and an impressive studio tucked away in Abbotsford, our Melbourne tattooists care about the art we create. 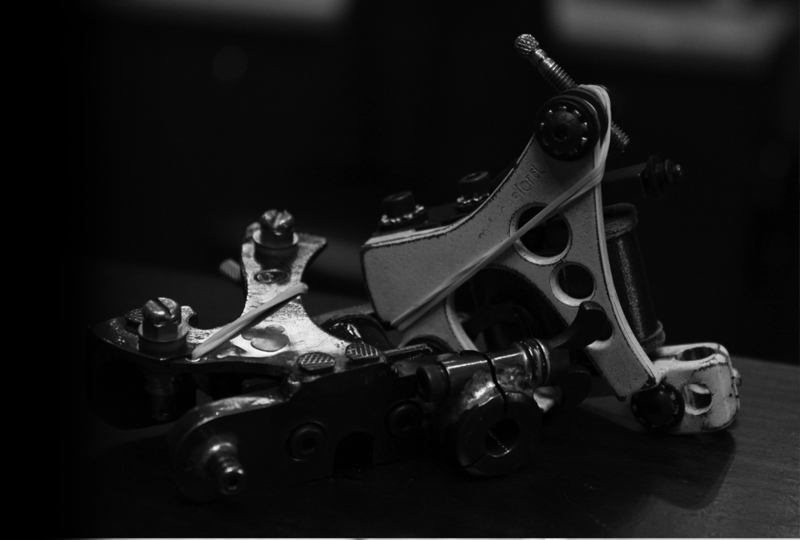 Passionate about being one of the best tattoo Melbourne parlours, Pure Vision Tattoo has one focus: to provide our clients with customised, unique and stylish tattoos in a relaxed and positive environment. What Sets Us Apart from Other Tattoo Shops? 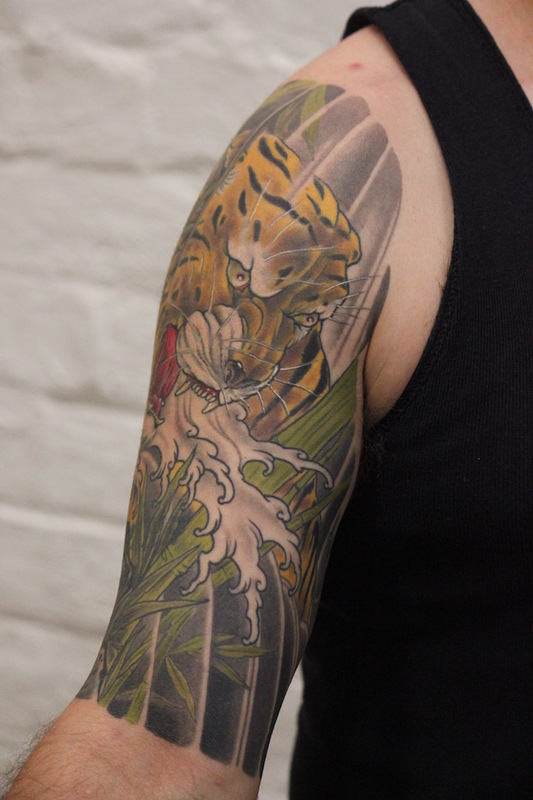 Owner and tattoo artist, Louie Poupos, has years of experience in the chaotic Melbourne tattoo industry. 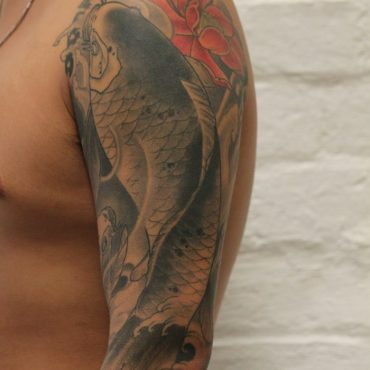 With the establishment of Pure Vision, Louie has created one of the best tattoo shops Melbourne locals can find. 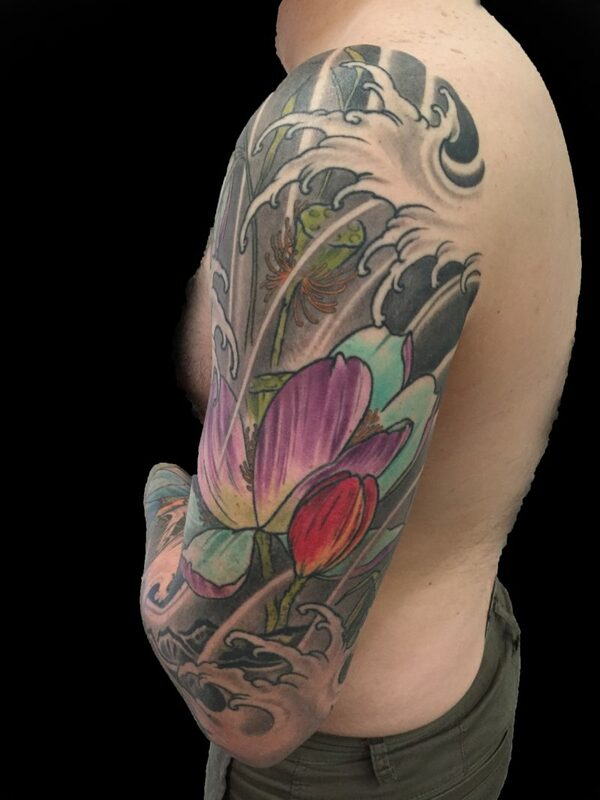 Offering something unique, Louie brings a custom-style studio where artists and clients alike can invest time and passion into their designs. 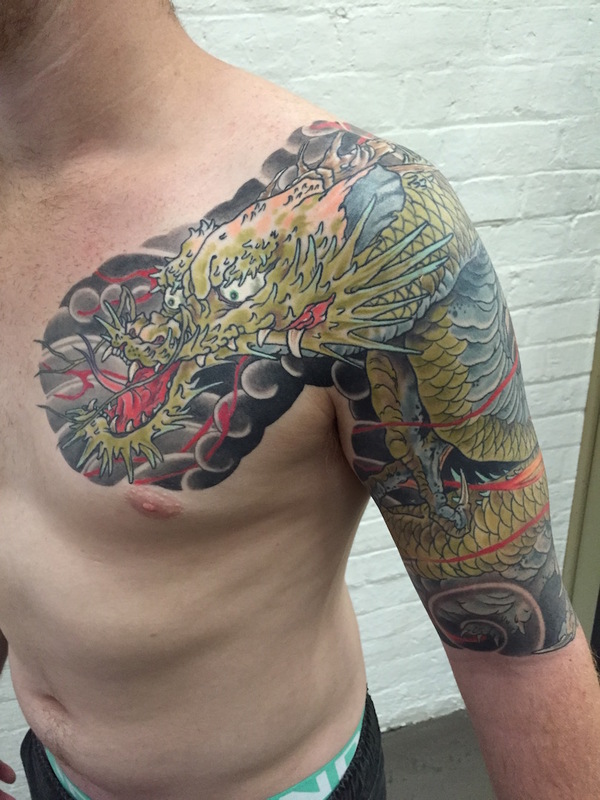 Pure Vision Tattoo employs a number of skilled tattoo artists in Melbourne who produce creative, well-executed and innovative tattoos. 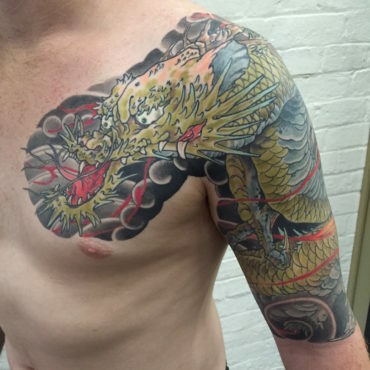 Our highly experienced, passionate and unique Melbourne tattooists can consult with you to help ensure you get the tattoo you want. 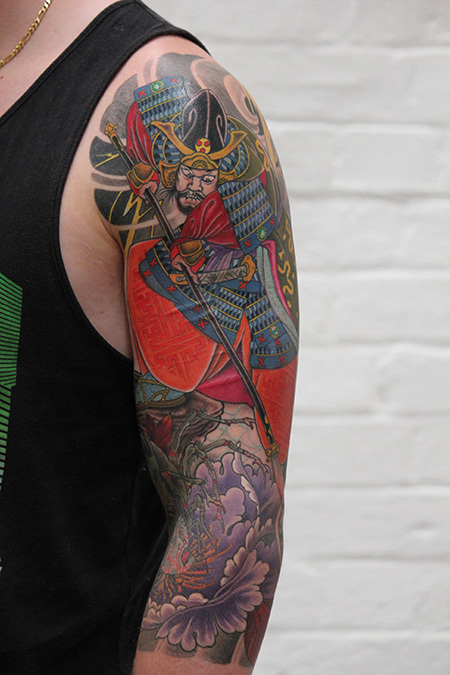 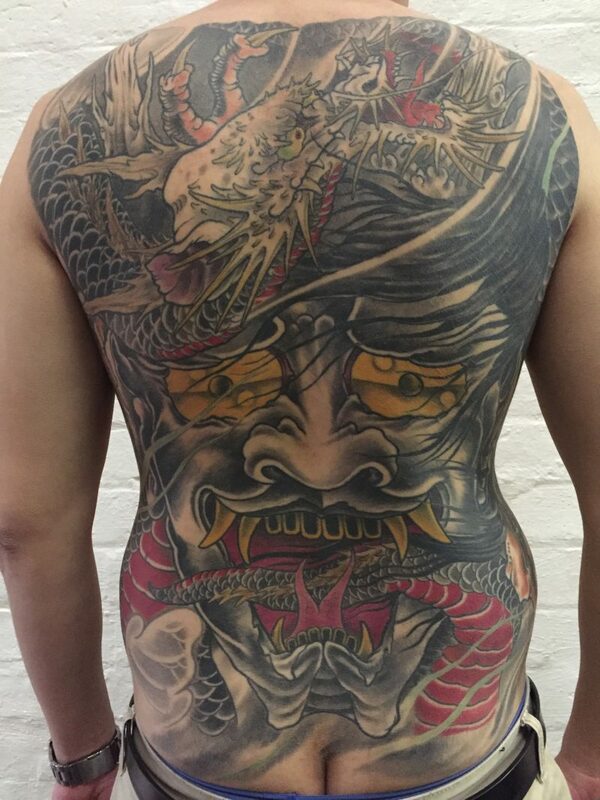 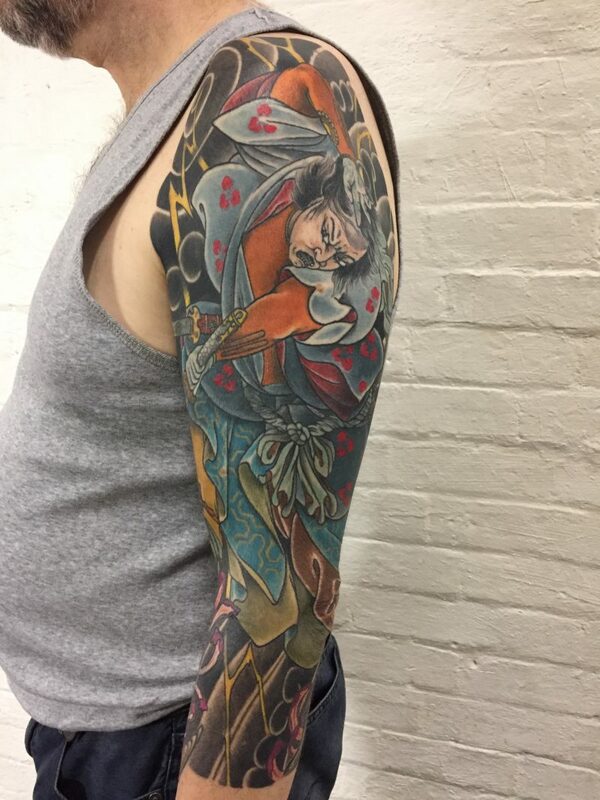 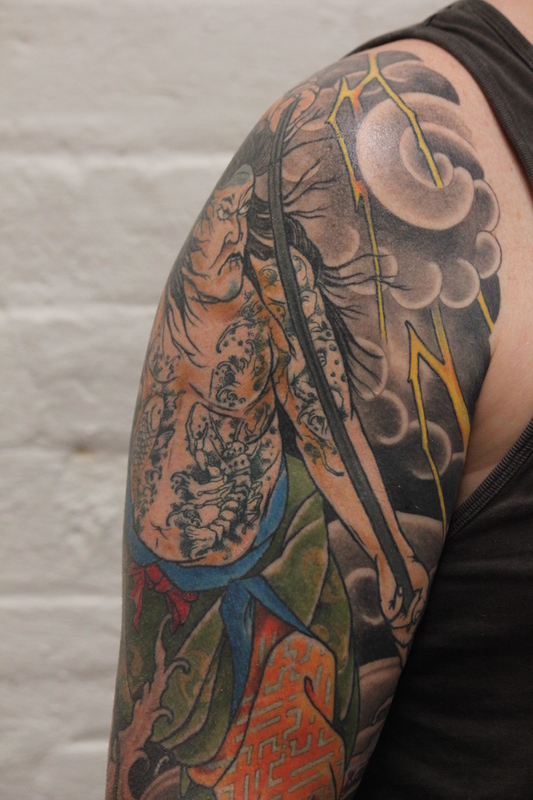 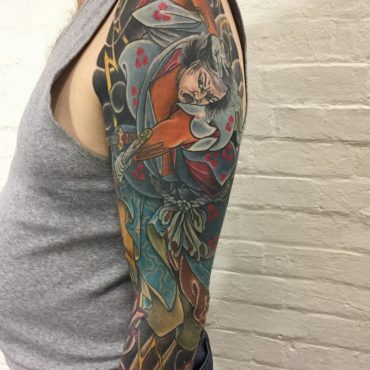 Specialising in Japanese, portraiture and traditional style tattoos, our talented team can help you leave the most stylish of marks. 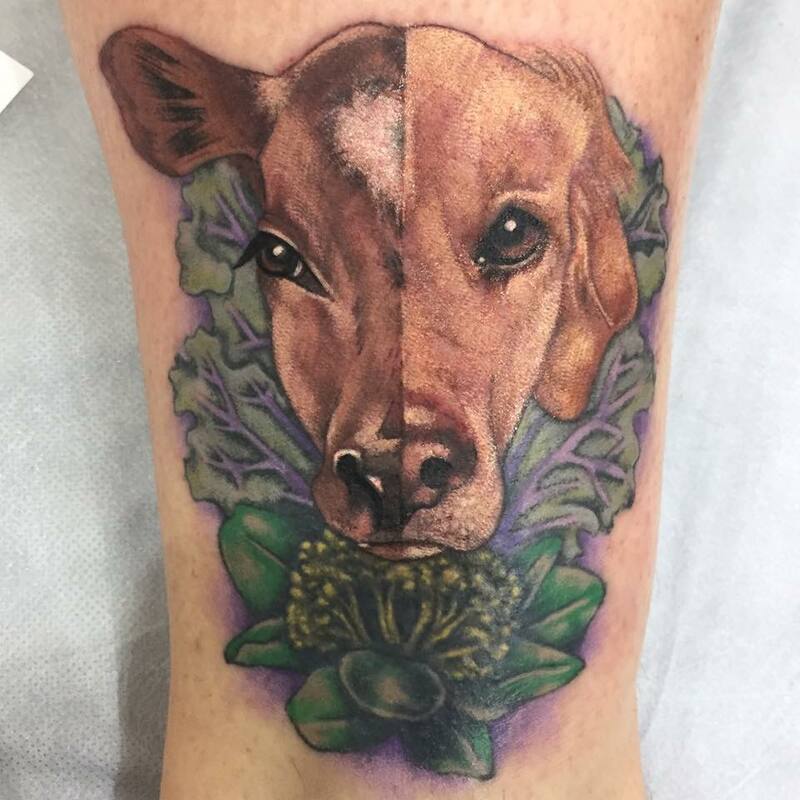 Each design is custom made to suit every need and desire of the client, and our main priority is always the art that the client wants to create. 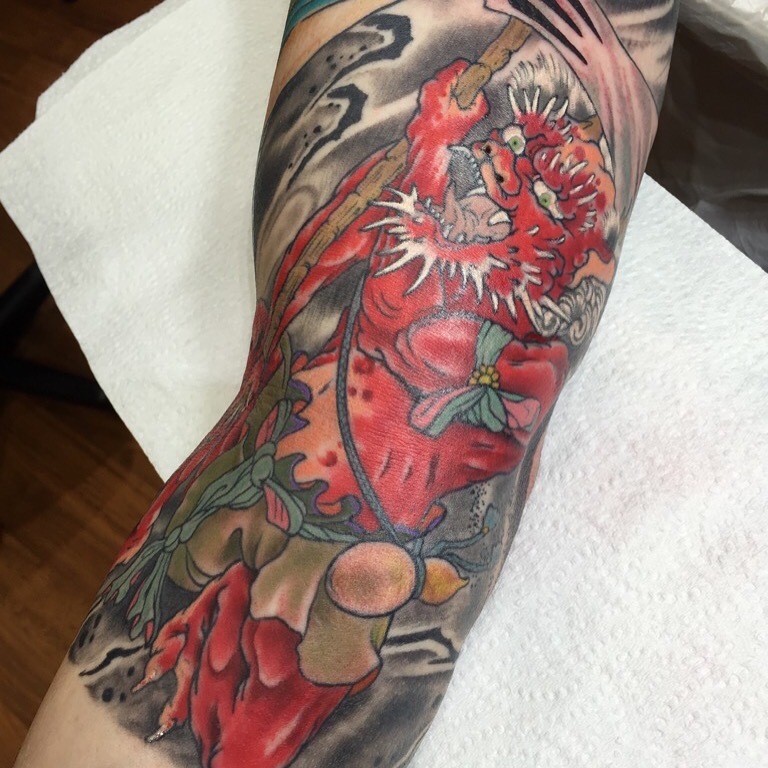 From the smallest of projects to the largest, Pure Vision Tattoo has a team of professional tattoo artists in Melbourne who can help to bring your tattoo vision to life. 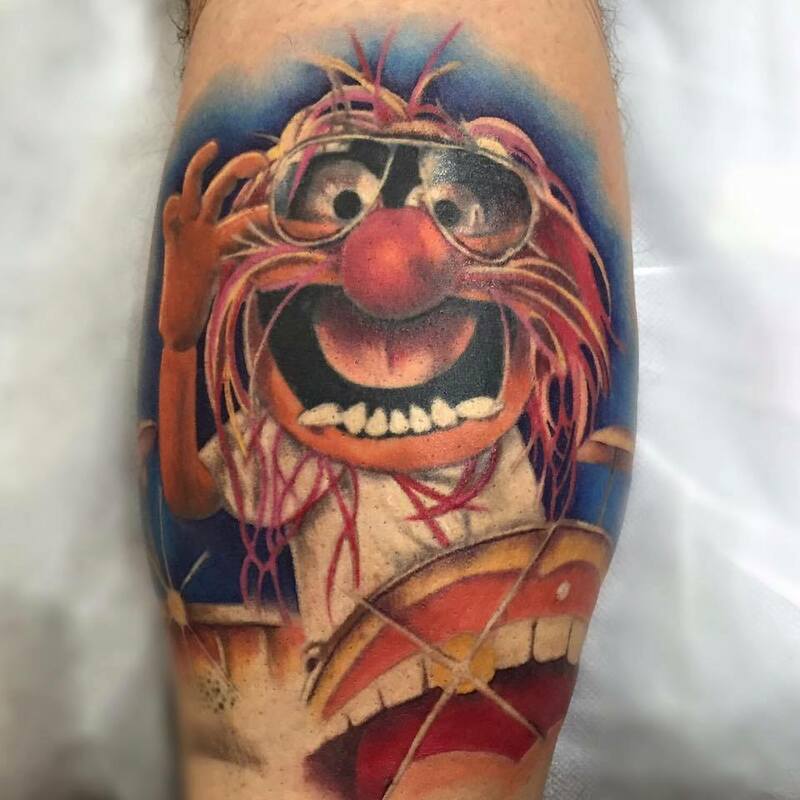 When you’re looking for Melbourne tattoo shops that care about the customer and their creations, make Pure Vision Tattoo your first choice. 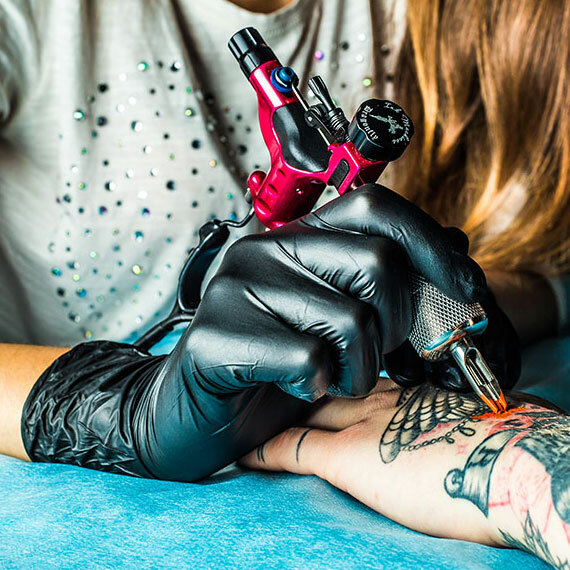 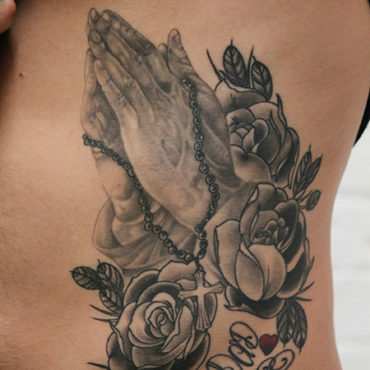 With our love for artistry and attention to detail, Pure Vision Tattoo provides you with a tattoo shop in Melbourne where you can feel completely comfortable. 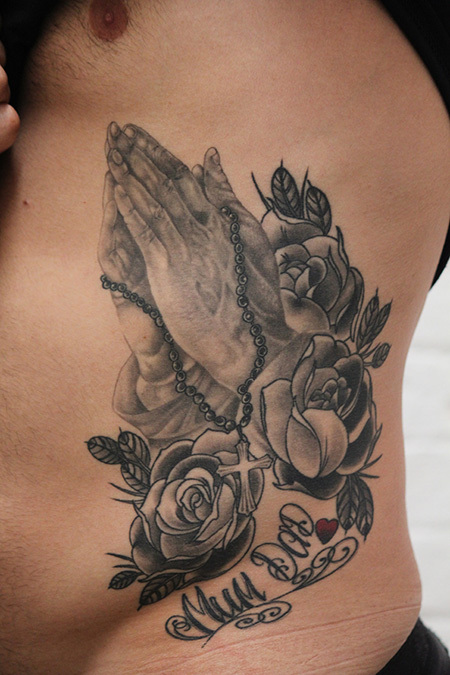 From your very first tattoo to your seventeenth, Pure Vision Tattoo’s team of unique Melbourne tattooists can be trusted to deliver superior detail, creativity and service. If you have an idea for a tattoo design or if you’re finally going to get the tattoo you’ve been thinking about, visit us at our tattoo parlor in Melbourne or contact us on (03) 9486 0030. We can’t wait to discuss your next piece of art and help translate your ideas into a unique and stylish design. 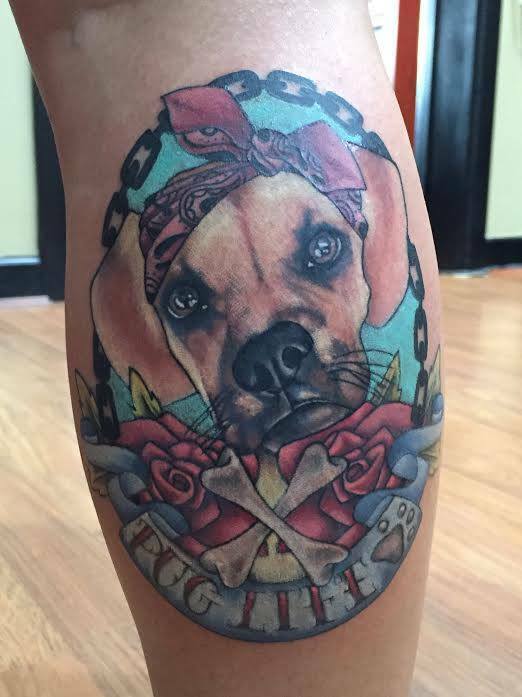 Pure Vision Tattoo offers a vast range of tattoo styles such as Portrait tattoos that will complement your lifestyle and adorn your body. 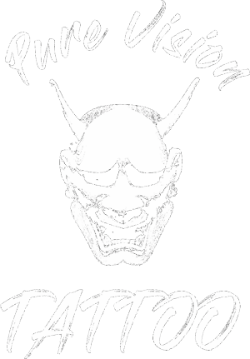 I am extremely satisfied by their services. 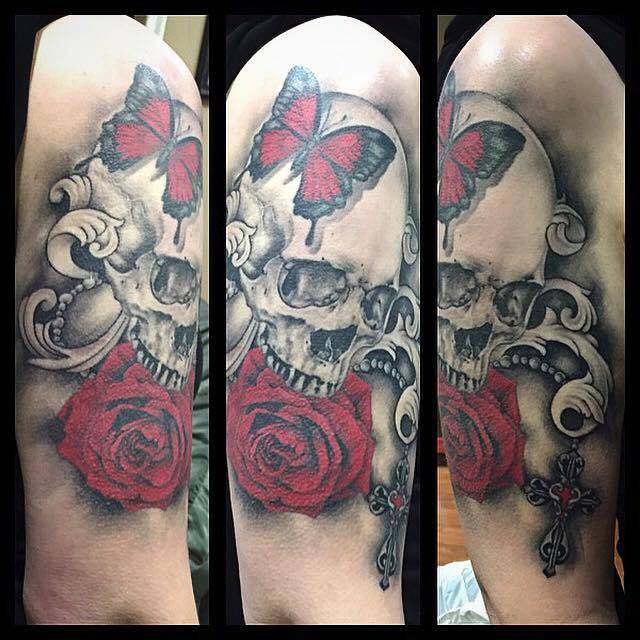 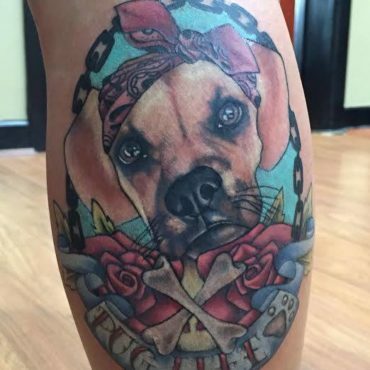 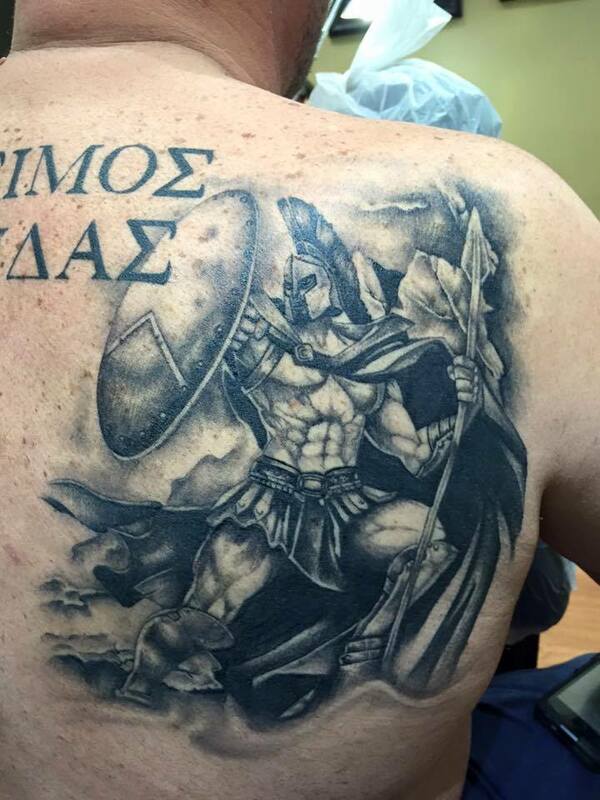 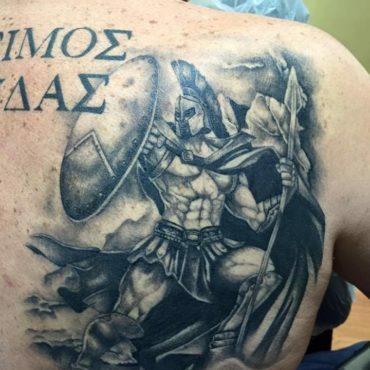 Pure Vision Tattoo tattoo artists are talented with many years of experience and more than capable of creating the tattoo you want. 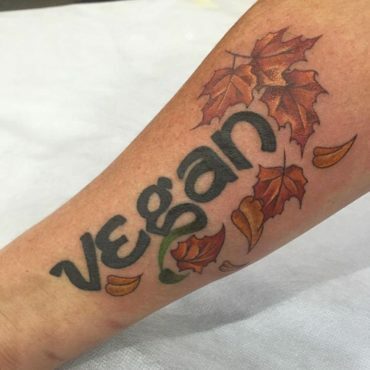 I am very much convinced by their services.